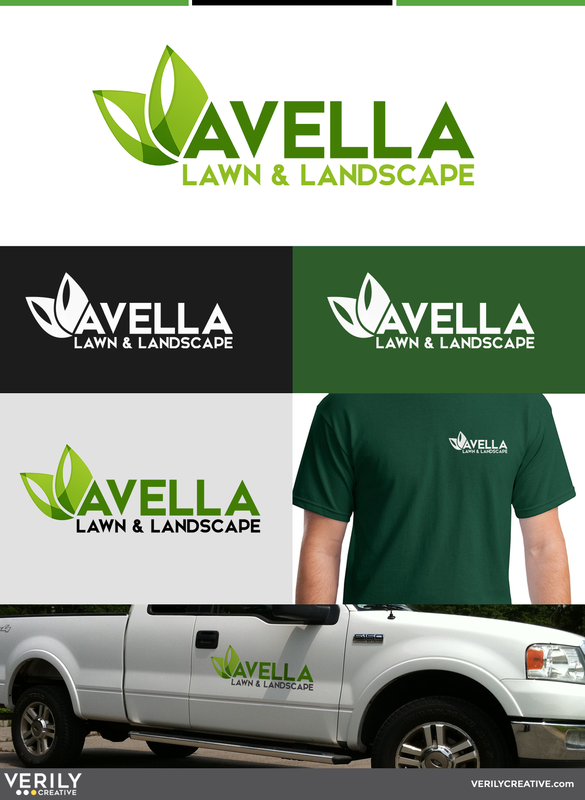 In April of 2014, Verily Creative was tasked with the creation of the logo for Avella Lawn and Landscape. This new business was being started by a man who had just recently lost his wife to cancer. The name of the company was a combination of the names of his twin daughters, Ava and Ella. The clean logo features a strong, sans-serif font, and two leaves. The leaves were meant to not only convey the landscaping aspect of the business, but also represent the daughters after whom the business was named. This also serves as a memorial to their mother, as part of the tree from which the leaves stem. The logo was designed in three variants for use online, in print, on vehicles, and on apparel.